(other packings are available as per customers' requirement. Stirct quality control wiht low return rate! 5.About discount: Bulk order can be given a discount. 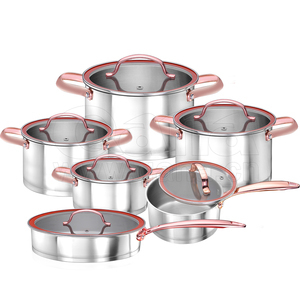 6pcs colorful stainless steel first horse cookware set with 7-layers bottom Made of stainless steel 18/10, which ensures long life and superior performance. Stainless steel cookware is not oxidized, and easy to clean even abrasives. 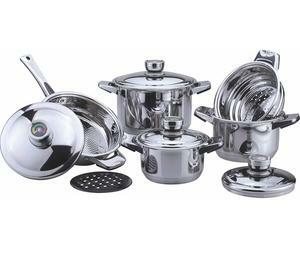 The composition of the bottom set of cookware items - capsule bottom, stainless steel, aluminum Features pans: uncoated Features handles cookware set: Composition handles cookware set - steel, gold plated Method of attachment - klepochnoe Features lid cookware set: Set pans suitable for electric, glass ceramic, gas, induction hob. 2014 6pcs colorful stainless steel first horse cookware set /milk boiling pot/kitchen cooking ware Description: 6pcs colorful stainless steel first horse cookware set /milk boiling pot/kitchen cooking ware Item no. 6) Best delivery ,high quality guaranteed and competitive price. ** Let &rsquo; s talk more and find a way to cooperate. 2. 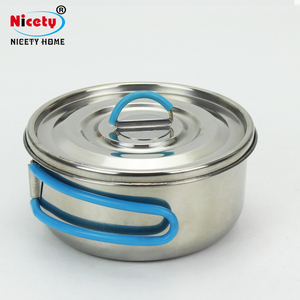 The inside can be plastic coated steel shelf, stainless steel shelf, add one stainless rope to hang meat, rolling element for pizza pan put inside. 4. Fan forced refrigeration not only ensures a stable cooling, external and internal stainless steel material, better to keep clean and easy clean. Customize idea Greenhealth refrigeration can customize size and type to the customer. is located in Xin hui town Jiangmen city Stainless steel production base. 2. How to know the item price9 If the items showing on our website, please just tell us the item no. If we get an order from you ,we will consider if we can refund the sample fee to you. Jinhua Stambe Cookware Co., Ltd.
stainless steel cookware pot set for restaurant utensils Stew pot with lid 24cm die cast Eco-friendly ,healthy ,double layered Switzerland patented non-stick coating Specially designed &ldquo; Energy Saver &rdquo; base Helps homogeneous heat distribution and less energy drain Ergonomical and comfortable hold with &ldquo; soft-touch &rdquo; handles Longevous and durable usage with casting technology Important safety & care notes: Do not leave an empty piece of cookware which has boiled dry on hot surface or gas burner Do not keep liquid or food which contains salt in the cookware for a long while Do not use a strong acid or alkaline Avoid scrubbing the surface with a steel wool pad as scratching may occur Wipe out with a sponge or a soft cloth using neutral detergents and dry it immediately after rinsing with hot water. 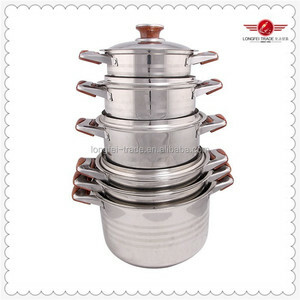 Alibaba.com offers 458 first horse cookware set products. About 73% of these are cookware sets, 1% are pans, and 1% are other camping & hiking products. 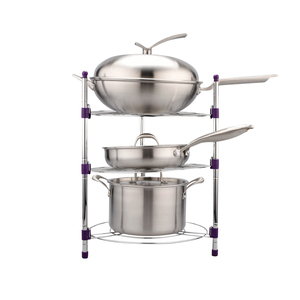 A wide variety of first horse cookware set options are available to you, such as fda, ce / eu, and ciq. You can also choose from eco-friendly, stocked. As well as from free samples, paid samples. 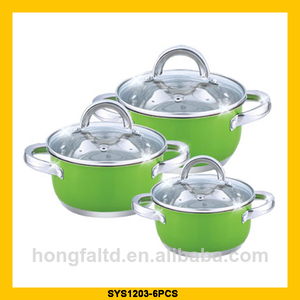 There are 380 first horse cookware set suppliers, mainly located in Asia. 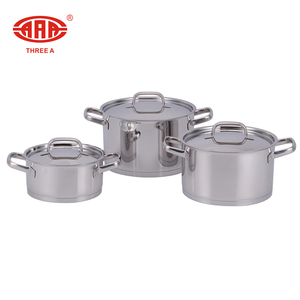 The top supplying countries are China (Mainland), India, and Vietnam, which supply 96%, 1%, and 1% of first horse cookware set respectively. 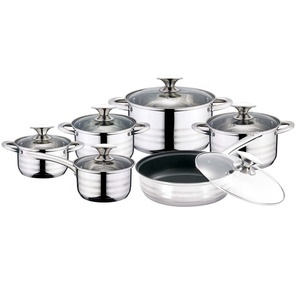 First horse cookware set products are most popular in Eastern Europe, South America, and Western Europe. You can ensure product safety by selecting from certified suppliers, including 23 with ISO9001, 15 with Other, and 3 with BSCI certification.